"I wanted to become an engineer, I wanted to take care of my parents. Now this has happened. I can't imagine what they would do without me. "Around the second week of March, in 2017, 22-year-old Mahesh was suffering from bouts of unexplained vomiting. His uncle Lingaraju, recalls thinking the illness to be jaundice and getting him treated with herbal medicine. 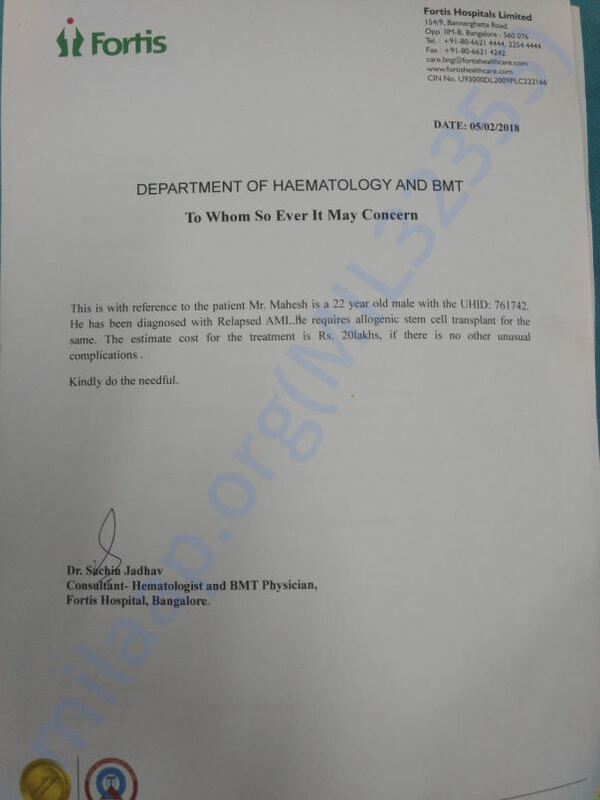 When the ailment persisted for a few months, a plethora of blood tests revealed that Mahesh has blood cancer. 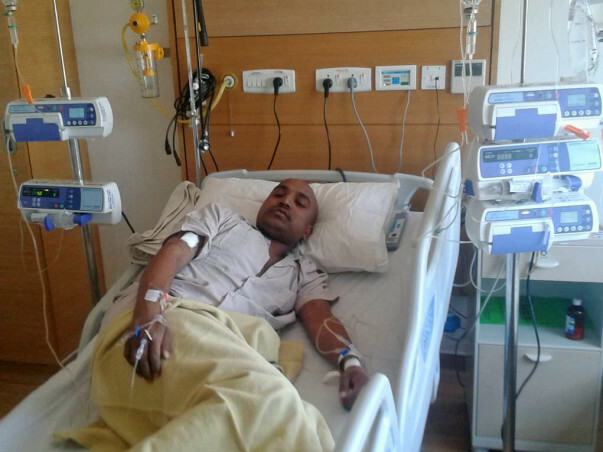 Mahesh's life changed for the worse within a span of a few daysThe family was heartbroken. 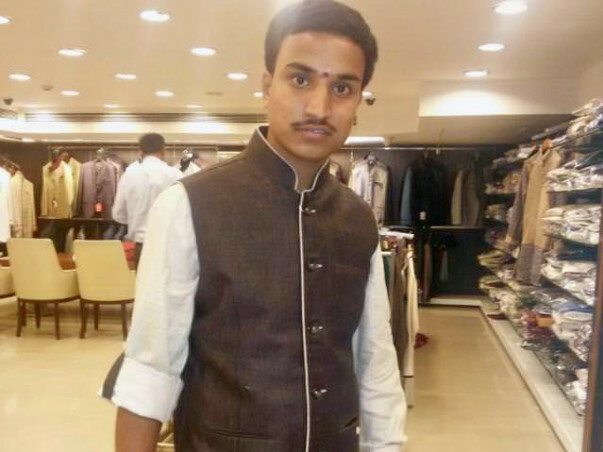 Mahesh had a bright future ahead of him and his family’s hopes rested on his shoulders. Every 22-year-old youngster dreams of getting a decent job and taking the burdens of the household away from the parents. Mahesh had hoped the same thing. But fate threw him off balance with the diagnosis. Mahesh used to perform really well in academics. He was pursuing a diploma in Mechanical engineering and wanted to be an engineer so that he could alleviate his family’s living conditions. Having born and raised in a financially poor background, he understood the value of a good quality of life and wanted to give his parents a comfortable old age. His parents were never educated, yet understood the importance of education. 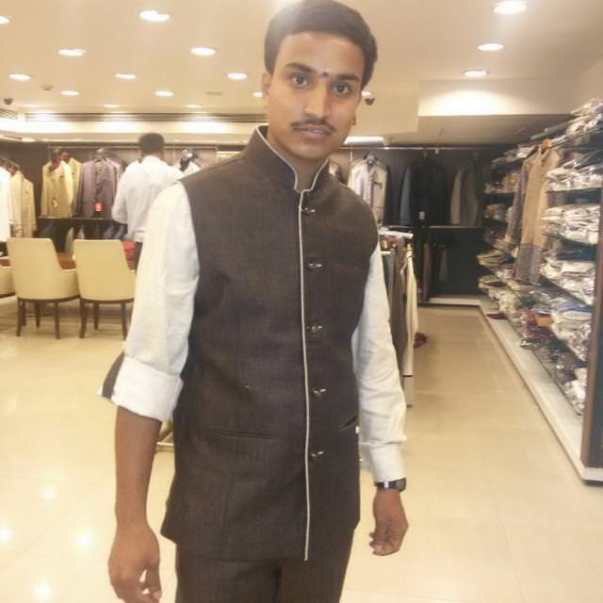 They got both Mahesh and his sister Bharathi enrolled in college. She even went on to do her M.Comm. She is now married and gave birth to a baby recently. His father is a vendor who sells onions on handcarts and his mother is a housewife. 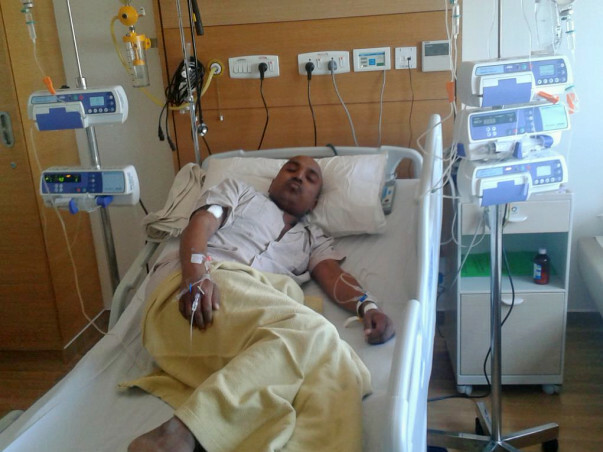 Since Mahesh’s illness was diagnosed, they have lost their sleep over how to save their son. For someone who barely makes enough to provide food for the family, affording a treatment worth lakhs of Rupees is out of the question. But they cannot say no to the much-needed treatment, since saying no means losing their son. 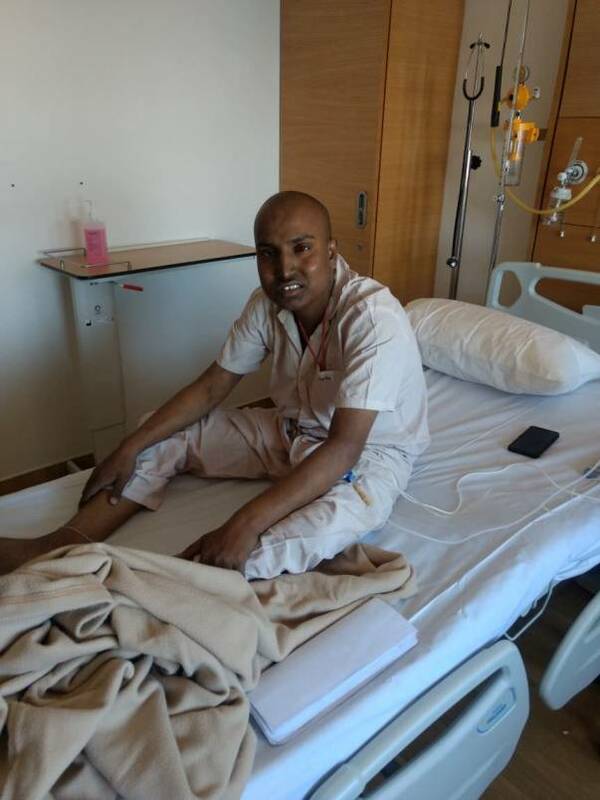 How you can helpMahesh shouldn’t have to embrace the circumstances and succumb to cancer just because of the financial conditions of his family. A bright future awaits him if only he gets a fair shot at life again. 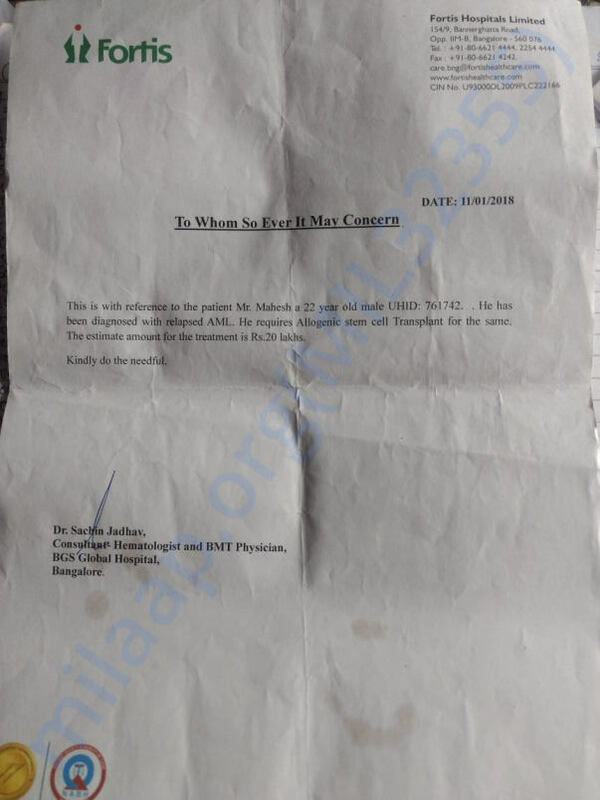 His father has sold off his property and borrowed money from friends and relatives to pay the medical bills so far, but now those reserves have run dry. In order to save his son from an untimely bad fate, he desperately needs your help. Thank you all for this immense support. Mahesh came for his GVHT and he is doing good. Thank you for the support. 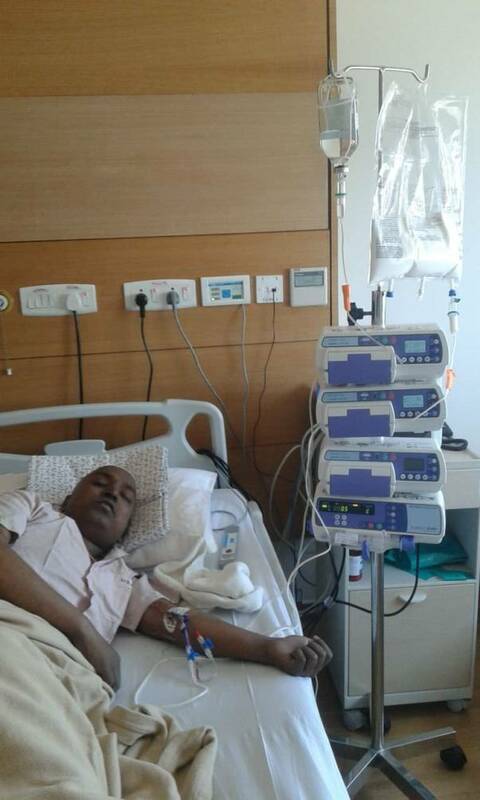 Mahesh is responding well to the treatment and coming for regular follow-ups. Thank you for your love. 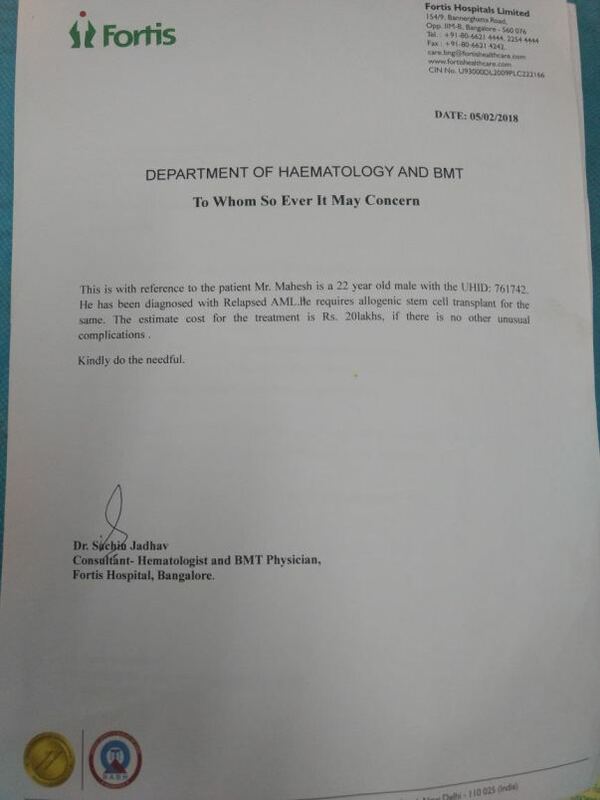 Mahesh is on supportive care treatment. He is recovering well and on regular follow ups.